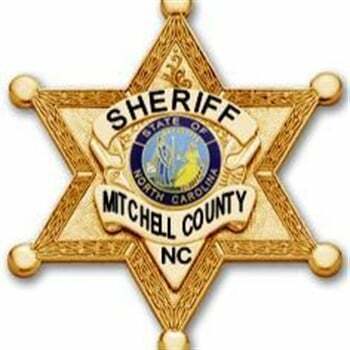 A Mitchell County, NC, deputy died of a self-inflicted gunshot wound Wednesday after officers arrived on scene and were unable to "talk him out of it," the department posted on its Facebook page Thursday. "Yesterday was a sad day for the Mitchell County Sheriff’s Office and the family of Deputy Christian (Chris) McClintick. Law enforcements officers responded to a call of a possible suicidal subject in the city limits of Spruce Pine. "Officers arrived on scene and found one of our own with gun to his chest, attempts were made to talk him out of it. He died a short time later of a self-inflicted gunshot wound. "Please remember the family of Chris and the law enforcement officers of our county. You do not get into law enforcement to get rich. It is a dedication and a lifelong dream to many. "In lieu of flowers the Mitchell County Sheriff’s Office has set up a special fund in our county finance office to pay his funeral expenses any extra will go the kids of the officer."